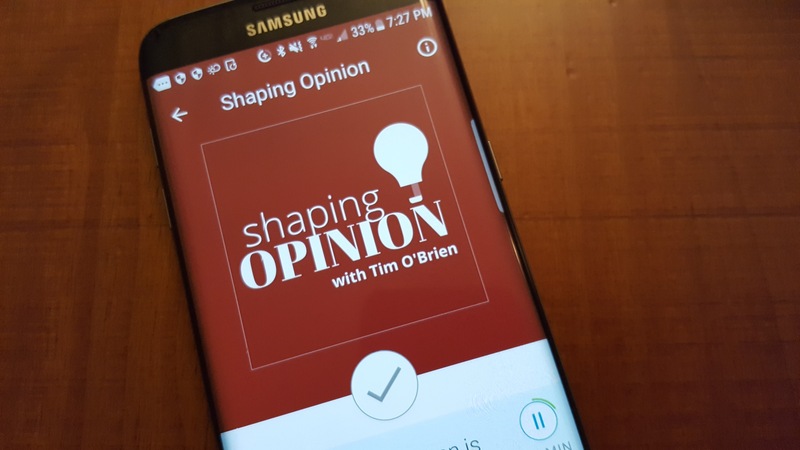 O’Brien Communications’ Shaping Opinion is a podcast about people, events and things that have shaped the way we think. Each episode features a conversation between Tim O’Brien and a guest. Stories range from the popular to the offbeat in sports and entertainment, science and business, to everyday life and government. We look at how things unfolded or may be still unfolding, those impacted, and how we may see things differently as a result. 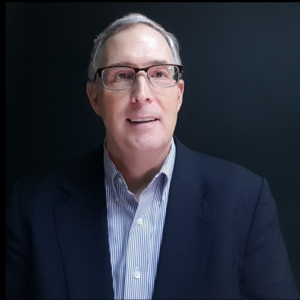 Tim O’Brien is a communications veteran with decades of experience working with organizations from Fortune 500 companies, to start-ups and nonprofits. His work has centered on corporate communications, strategic planning and counsel, crisis communications and issues management, workforce communication, and marketing communications. An accredited member of the Public Relations Society of America (PRSA), where he serves on its Board of Ethics and Professional Standards, he has received numerous awards, and he has lectured before college, trade and CLE groups. He is a columnist for PRSA’s PR Strategies & Tactics monthly and for Muck Rack Daily.